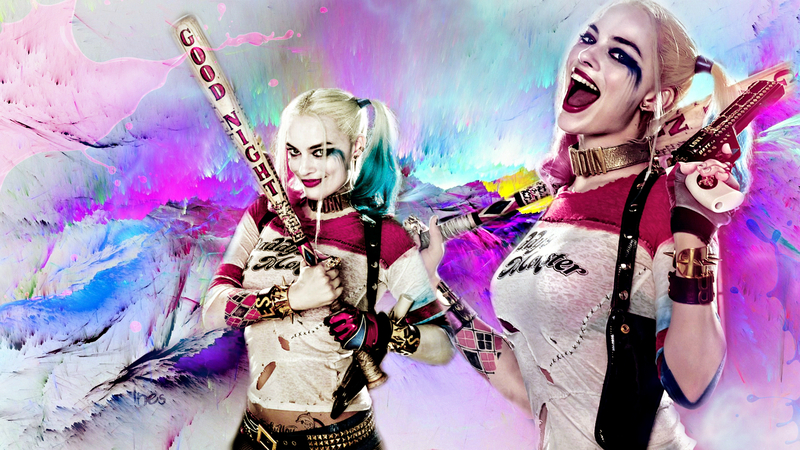 Phone and PC achtergronden made door me. . HD Wallpaper and background images in the Suicide Squad club tagged: photo inès suicide squad harley quinn joker jared leto margot robbie sakkara98 wallpaper fan art.